La Petite Robe Noire Eau Fraiche — a fragrance by the House Guerlain like a classic little black dress, suits every woman. 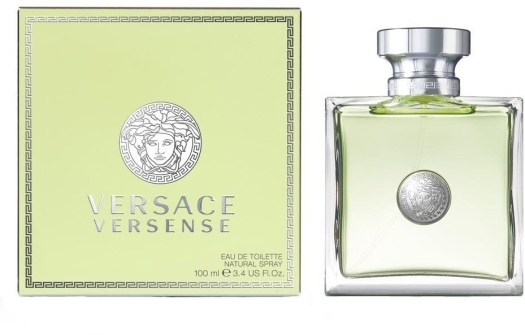 A masterpiece by a genius perfumer Thierry Wasser enchants with the first notes of tangerine and lemon, light herbal accent and traditional Guerlain’s drydown — in this case it is pistachio, almond, patchouli and musk. 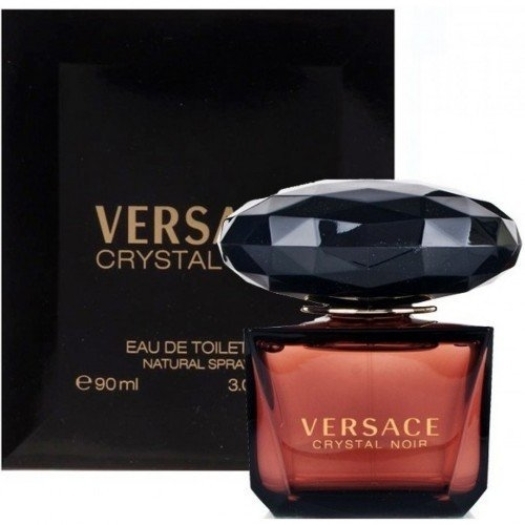 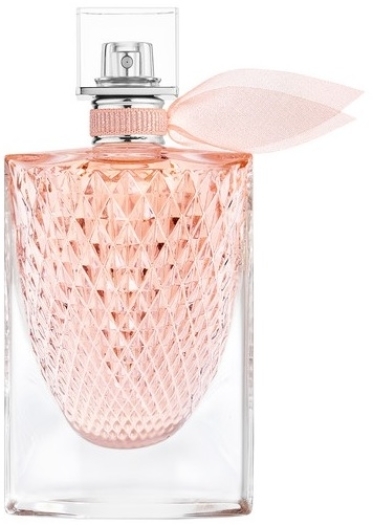 The “heart" notes include delicate and elegant rose and freesia, as well as warm jasmine. 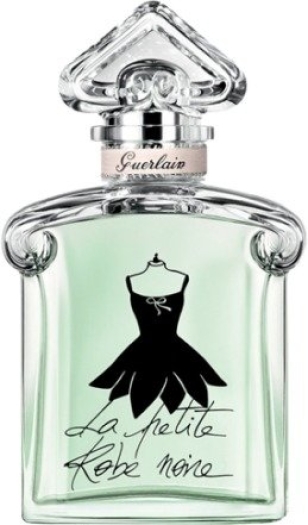 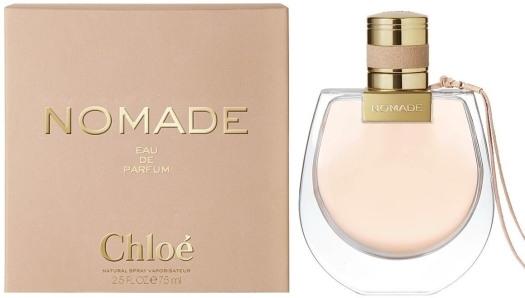 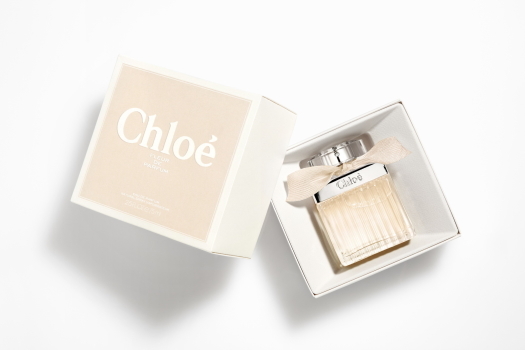 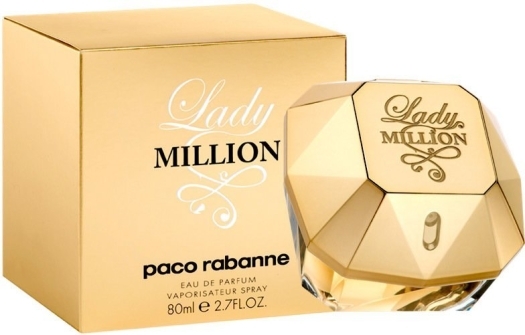 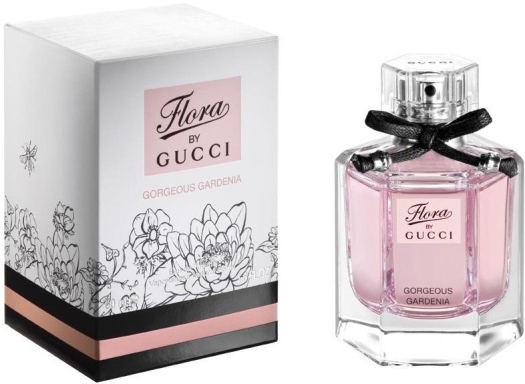 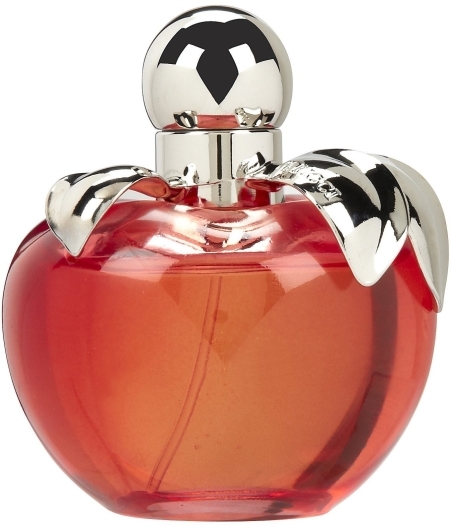 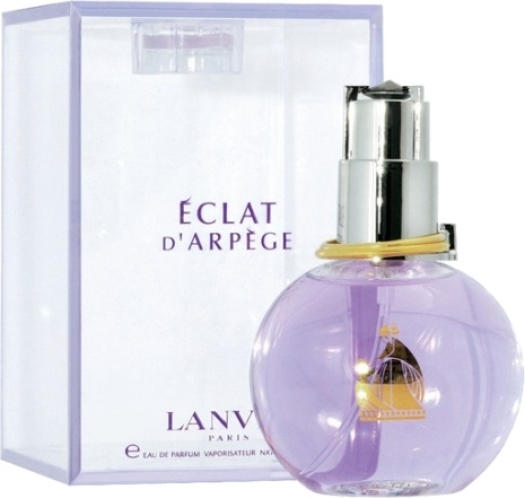 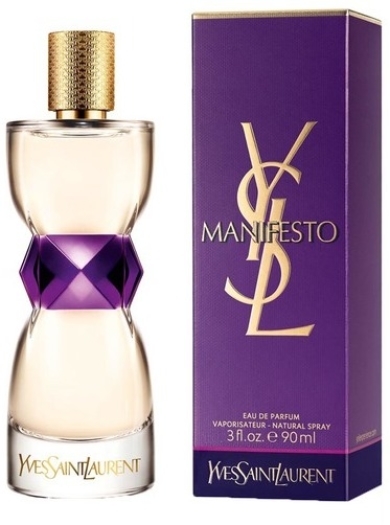 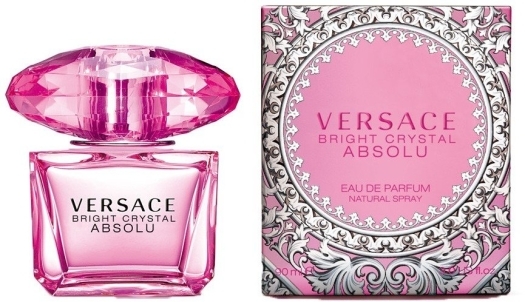 This fragrance it's really a dress, an apparel, made of delicate flower petals and designed to be charming.